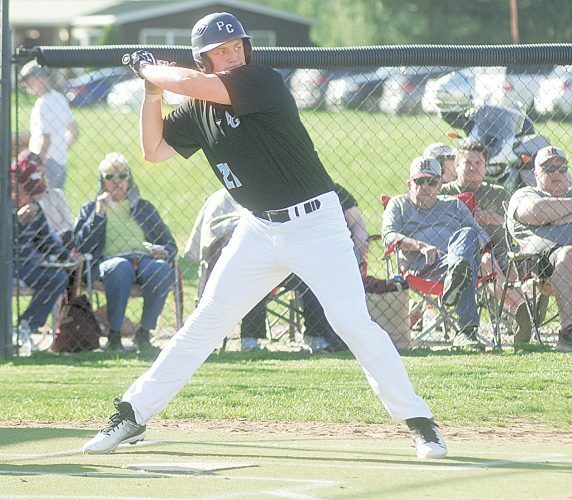 ß Cade Ullman finished 5 for 8 with seven runs scored, three doubles and six RBIs during Parkersburg Catholic’s twinbill sweep at Calhoun County. Joel Stophel punched out eight in four innings to earn the game one win. Patrick Copen also blasted a two-run bomb in game one. In game two, Copen got the save and Ty Sturm, who went 4 for 4 with two doubles, a triple and three RBIs, earned the win with one inning of relief work. Red Devil Kyle Persinger finished the doubleheader 4 for 6 with a double and two runs-batted-in. 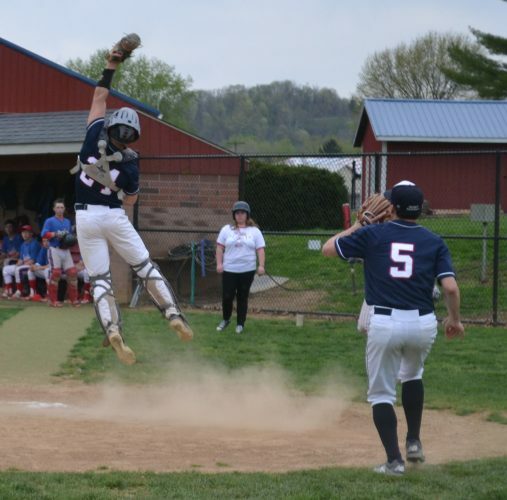 ß Josh Carte and Broedy Boyce each cranked a home run as Ripley demolished Ravenswood 23-3 in three innings. Carte’s bomb was part of a four-hit day along with a pair of doubles and three runs-batted in. Ethan Peterson (3), Davis Haynes (4), Darby Peterson (2) and Jameson Shaffer (2) joined their teammate with multiple runs sent across the plate. Haynes picked up the win. 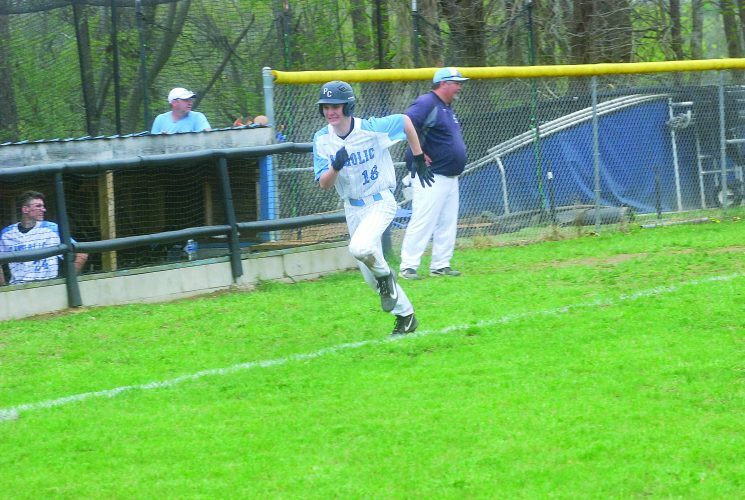 ß Zach Knight, who drove in three runs and was a homer shy of the cycle, worked five innings with five strikeouts and got a no-decision in Ritchie County’s 10-6 triumph against visiting Paden City. Eric Darnold, who went 2 for 4 with two doubles, recorded five outs to earn the win while Tatem McCloy got the save with a bases-loaded strikeout to end it. Alec Chaplan, Jordan Stackpole and Matt Saxon had two hits apiece for the Wildcats. ß Rylin Tabor drove in three runs and joined teammate Kendall Bowen with a 3 for 3 effort during Ravenswood’s 10-1 five-inning victory against Madonna. Jala Sayre knocked in two runs and joined Hannah Smith and Taylor Tribett with two hits apiece to back winning pitcher Jamie Naylor. 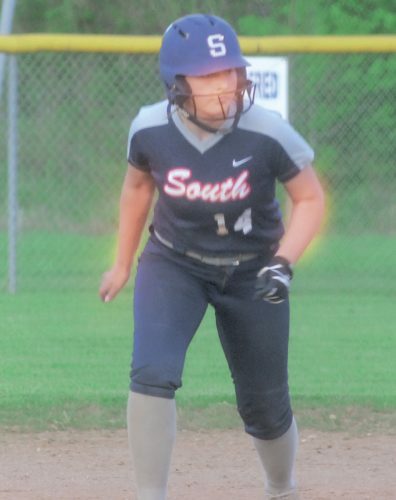 ß Kali Williams and Ashlyn Spears had two RBIs apiece and Allie Mace went 3 for 4 and picked up the mound victory as Roane County topped visiting Ravenswood, 11-6. Carley Jarrell went 2 for 3 with a triple and a run-batted-in for the Raiders, who also got a 3 for 4 effort with an RBI from Katie Young. Tabor went 3 for 3 with a double and Libby Hall knocked in a pair of runs for the Red Devils. 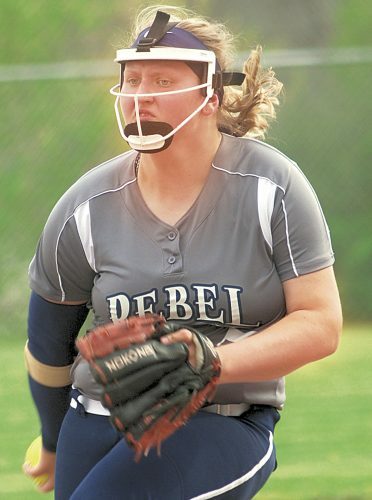 ß In Roane County’s 10-0 three-inning blowout of Madonna, Mace fanned three and went the distance while also going 2 for 2 with a double, a homer and three runs-batted-in. Spears knocked in two runs for the Raiders, who also got two hits from Abby Nichols.